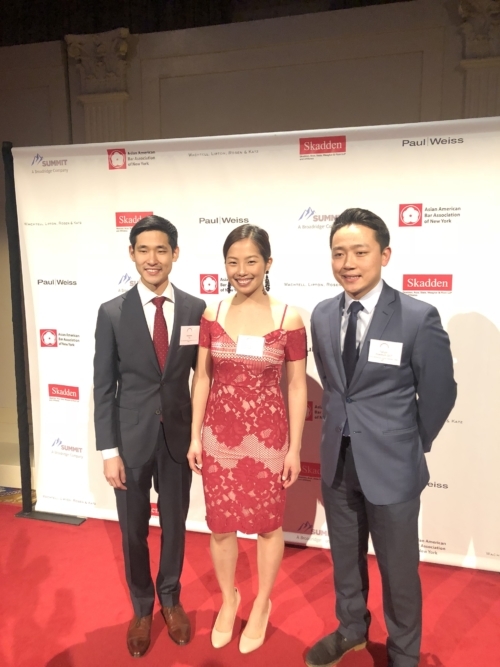 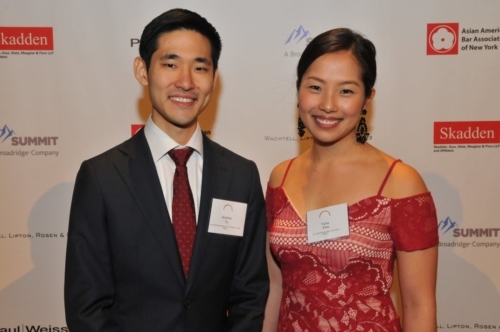 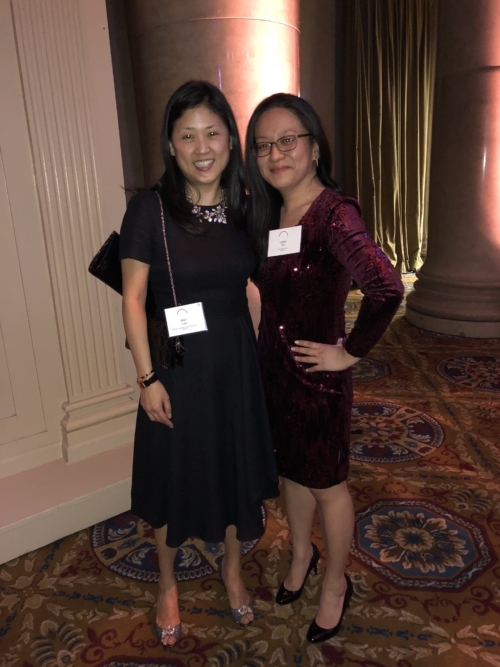 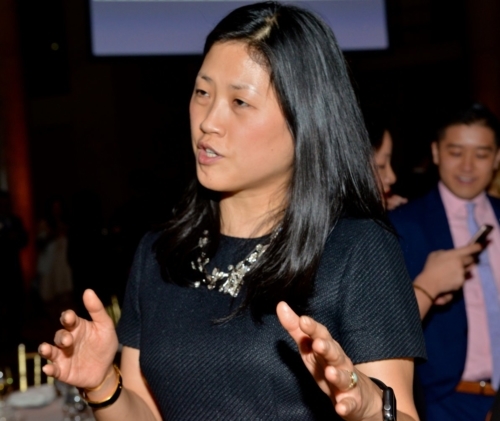 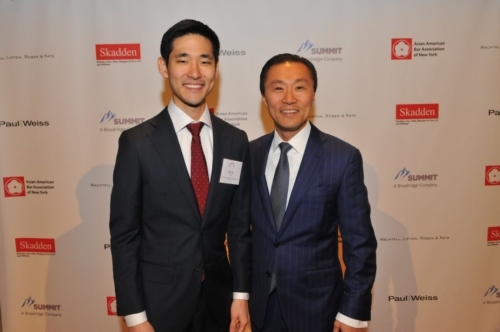 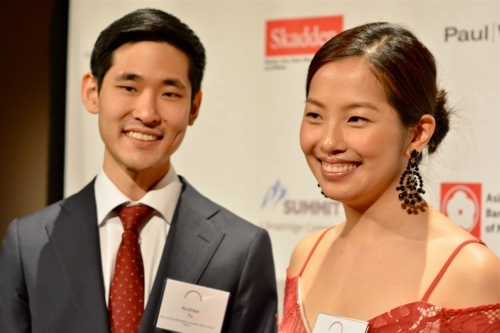 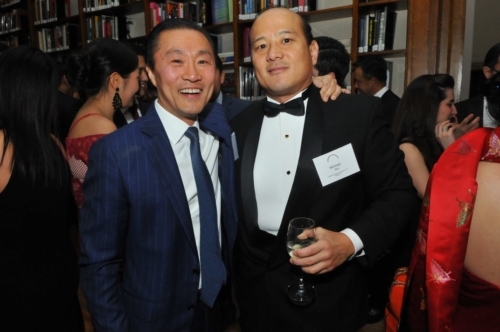 On February 28, 2018, the Don H. Liu Scholars Program announced its 2018 Scholars at the AABANY Annual Dinner at Cipriani Wall Street. 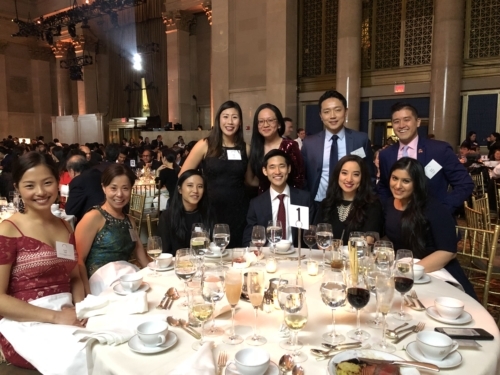 The Annual Dinner had over 700 attendees and featured a wide range of guests, including prominent judges, elected officials and dignitaries, and attorneys from law firms, prosecutors’ offices, and government agencies. 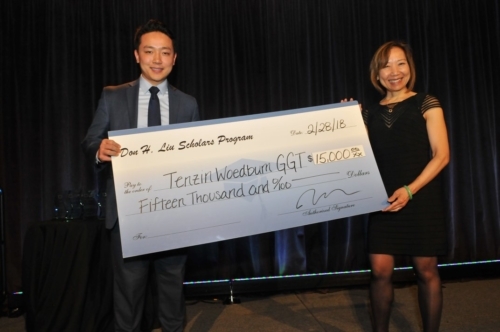 Sandra Leung, Selection Committee Member and Executive Vice President, General Counsel & Corporate Secretary at Bristol-Myers Squibb Company introduced our 2018 Scholars, Tenzin GGT, Yuna Park, and Andrew Yu. 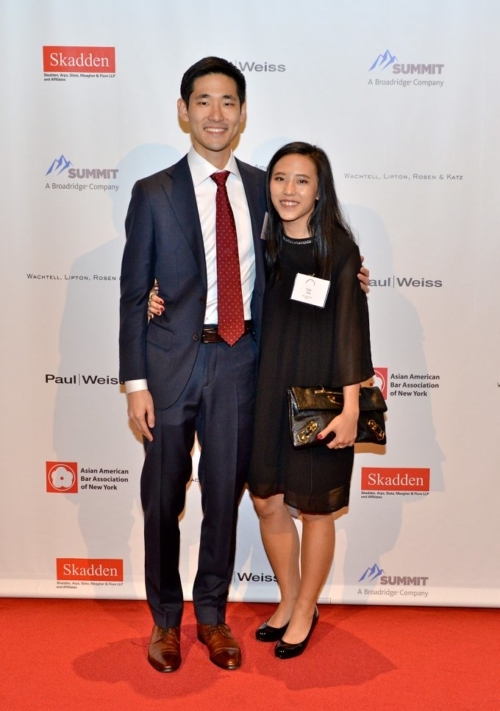 Tenzin is a 1L at American University Washington School of Law and will be interning at Prudential this summer. 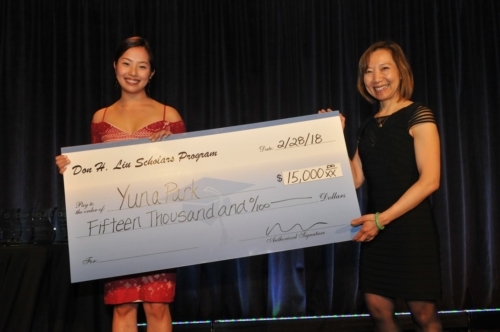 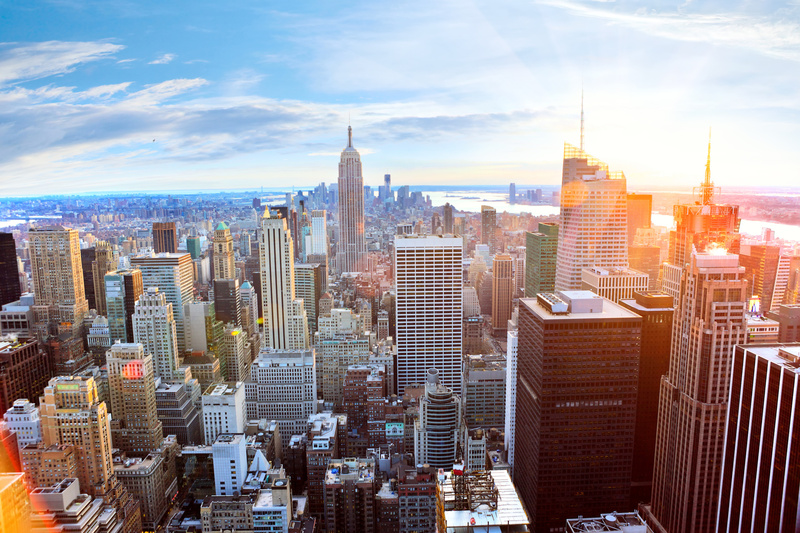 Yuna is a 1L at Columbia School of Law and will be joining Skadden, Arps, Slate & Meagher & Flom LLP’s summer associate class. 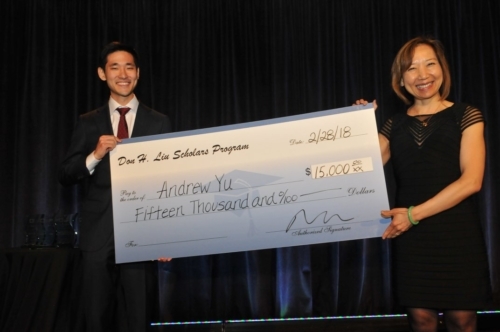 Andrew is 1L at Fordham University School of Law and will be joining DLA Piper as their 1L LCLD Scholar. 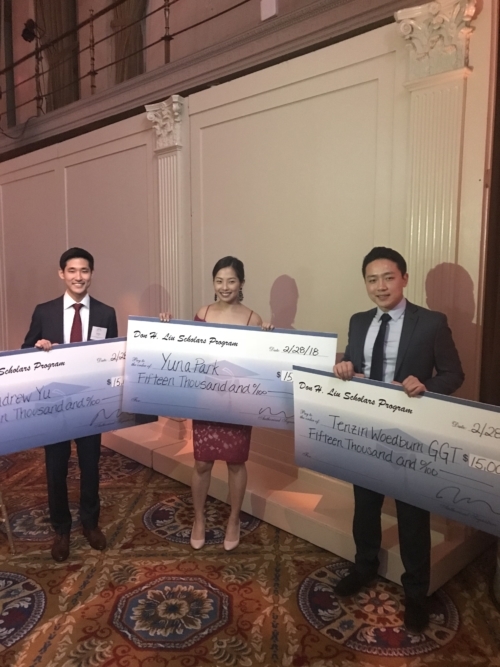 Congratulations to our 2018 Don H. Liu Scholars!